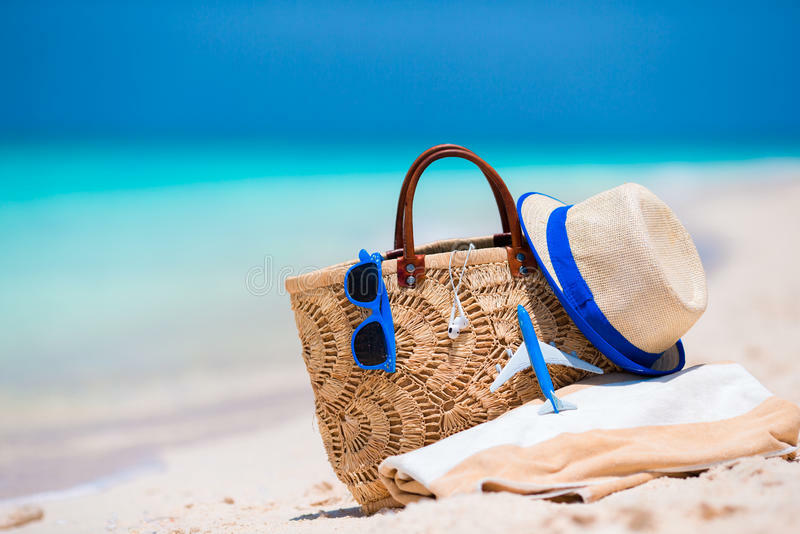 It's a necessity to have a purse, especially during the summer when you're out and about most of the time; it can be when you're heading out in the beach or wanting to have a stroll on cute small town streets, we have the perfect style of bag that will give you the ultimate summer vibes as if you're somewhere far on a vacation. 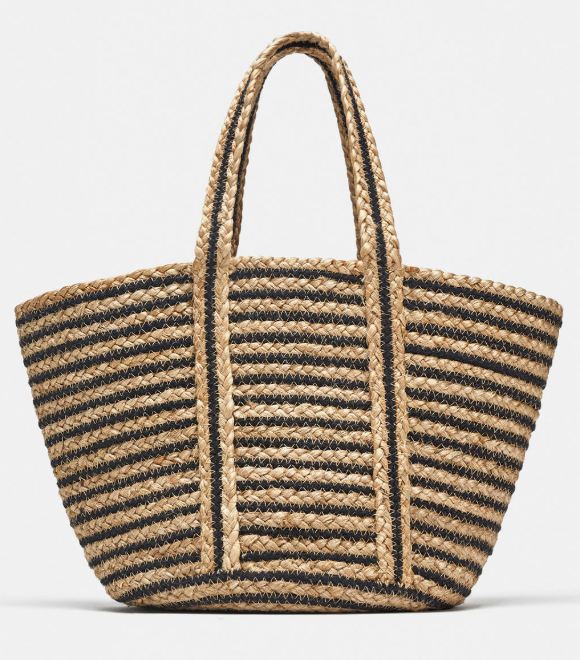 Our ultimate bag for the summer is the straw bag! 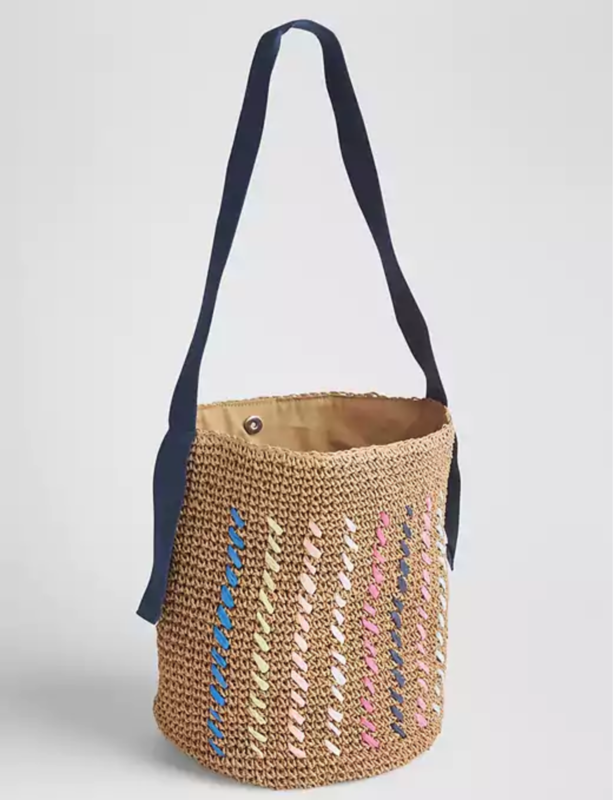 This versatile bag is perfect because it can easily be a beach bag and can store your beach essentials. Also with it's quirky design, it matches the occasion. 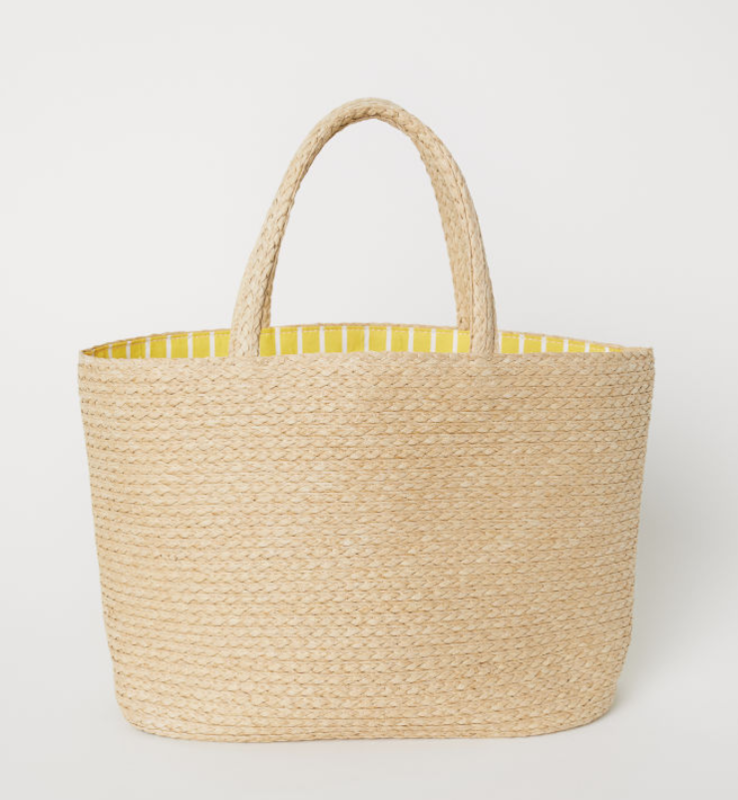 But that is not to say that straw bags are limited for the beach. You can also transform it into a casual look by wearing a mid-length flowy skirt with a blouse that is simple yet chic and trendy at the same time. The straw and grass material gives it that interesting look to your entire outfit. 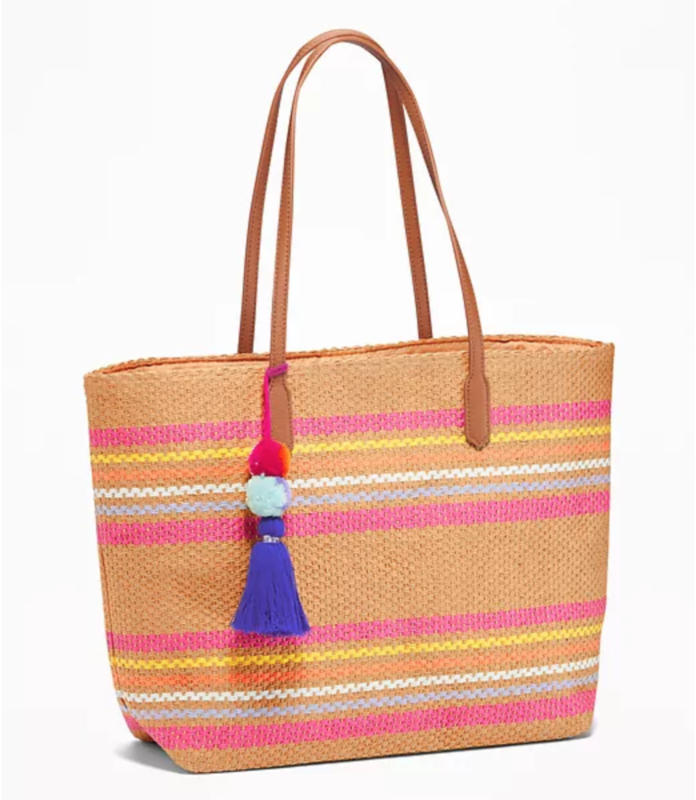 If you're still on a hunt for the perfect summer bag and be in trend, don't worry, we've got you covered! 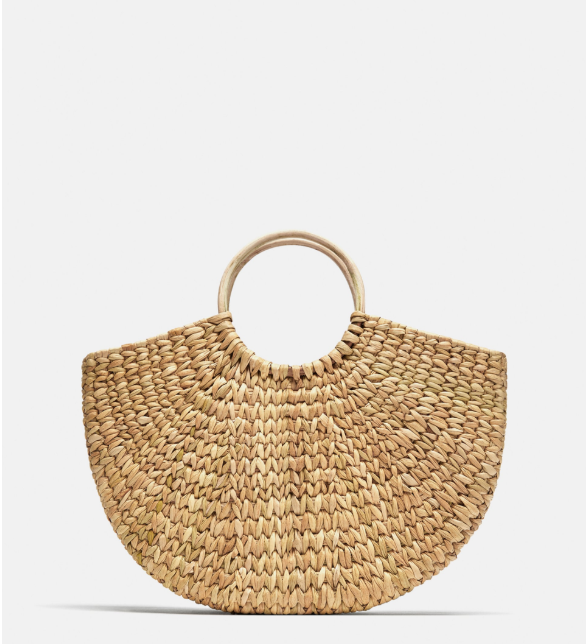 Here are some of the affordable straw bags you can invest on if you fancy a unique bag to add to your collection.